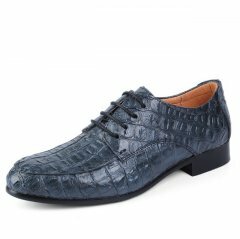 function Party & Festivity , Normal..
Brush Colour Casual Loafer Shoes Men Slip On Round Toe.. 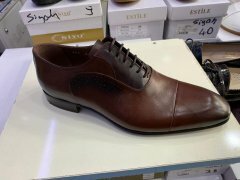 Pure Leather shoes inside and the soleNormal FitWith Lace.. 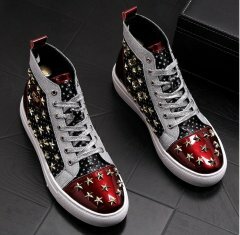 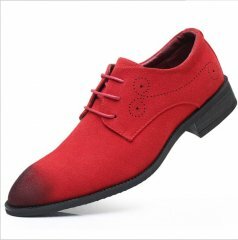 Item Type:casual shoes Closure Type:Lace-Up Shoe..
Upper Material: FlockFeature: Breathable, Height I..